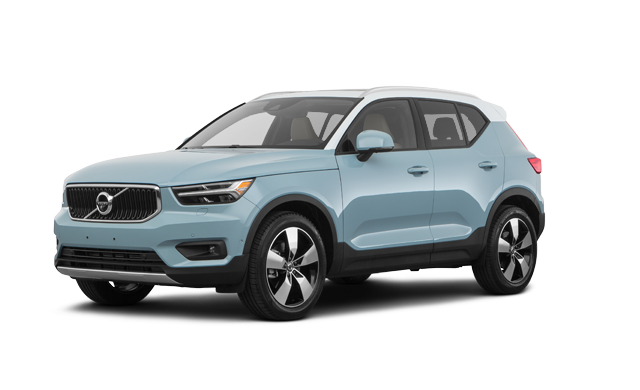 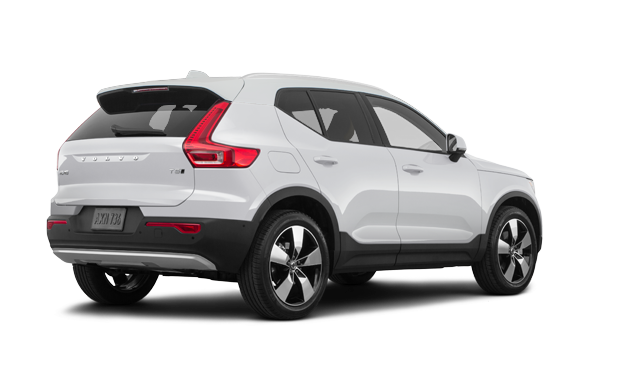 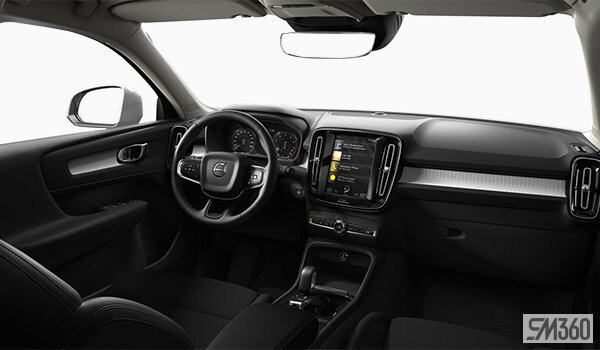 Introducing the New 2019 Volvo XC40 – the small SUV that’s big on innovation. 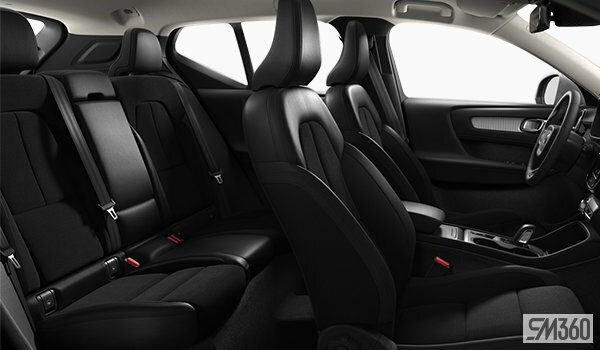 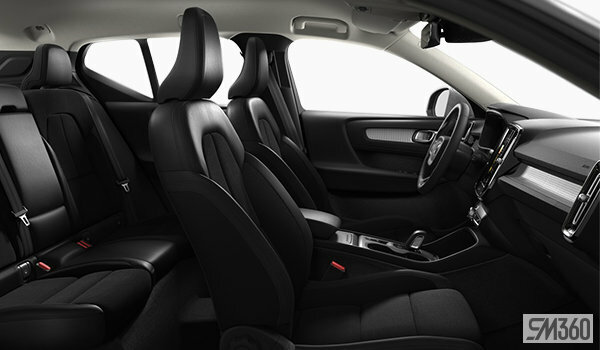 With expressive design, ingenious storage and smart technology, it’s built for city life. 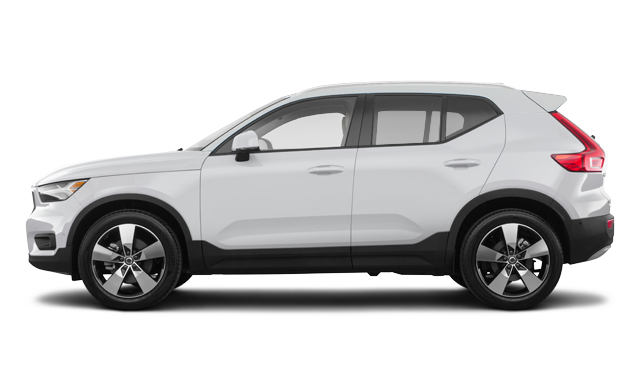 Interested by the 2019 Volvo XC40 Momentum ?